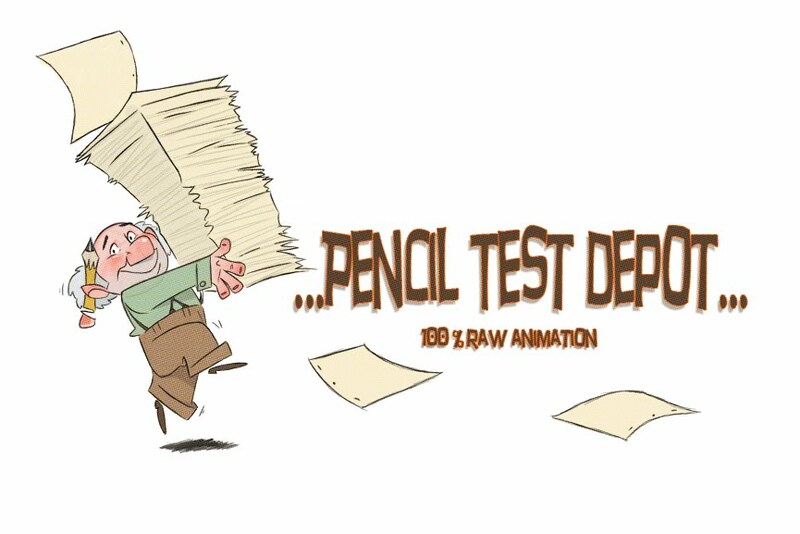 I was crusing one of my favorite blogs (Sandro Cleuzo) and came across his post of a rare Disney short entirely in pencil test!!! Sandro says the animation is by: "...we can all enjoy and study the great animation by Fred Moore, Hal King, Cliff Nordberg and others and the great layouts...." This is some pretty nice animation work. Mickey and the Bee hit some great poses with some really fun timing. This is just another reason to love animation and remember all the creative things you can do and not be hyper real all the time.